Our office is located in the centre of Bembridge village – if you would like to visit our modern well equipped office there is free parking closeby including by the church and in the High Street. Our staff are local and have children at Bembridge Primary School. As well as a wealth of local knowledge the staff at Wight Coast Holidays main aim is to ensure our holidaymakers enjoy their time on the island and that they want to return for more holidays! From your first enquiry right through to and including your holiday, we’re here to help and we look forward to being of service. 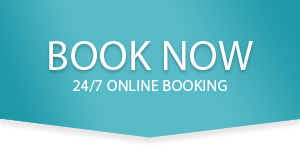 Wight Coast Holidays have a friendly team of people to help you find your perfect holiday. Please call us on 01983 873163 or email us mail@wightcoastholidays.co.uk or request a call back.